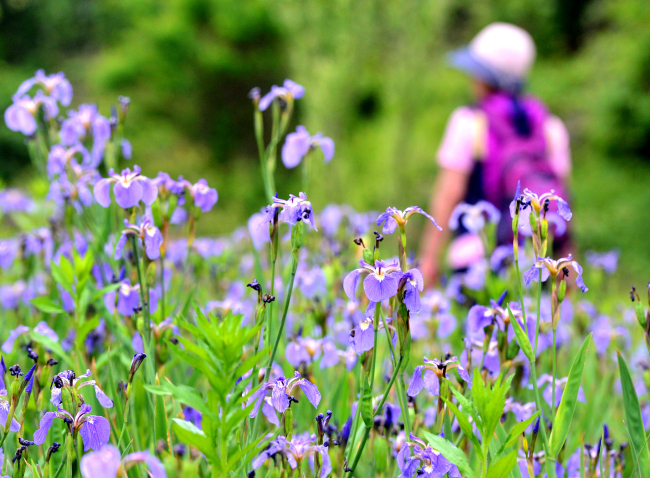 At the center of the mountain range Baekdudaegan, southeast of the North Gyeongsang province, lies the Baekdudaegan National Arboretum in an area of 5,179 hectares. 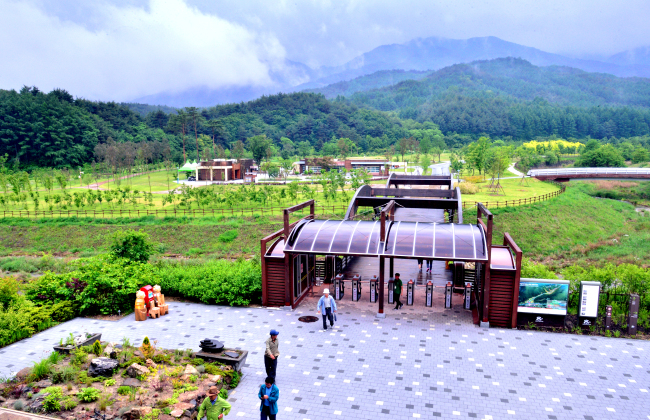 The arboretum that has facilities for scientific research, such as Seed Vault and gardens for tourists, has long been dedicated to preserving and researching the forest ecology, home to about 33 percent of endemic and rare plants in South Korea in the largest and longest mountain range. Earlier this year, the arboretum opened Asia’s largest “tiger forest” in some parts of the forest -- equivalent to the size of seven soccer fields -- where visitors can observe Siberian tigers, which are on the brink of extinction, roaming around freely. 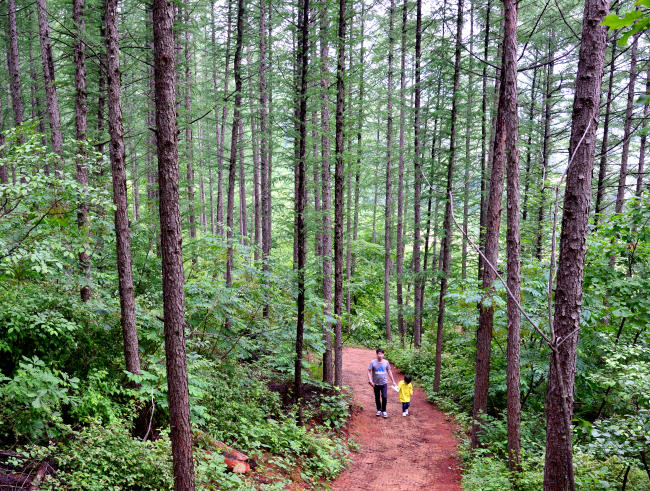 The tiger forest is part of the country’s effort to protect and preserve the endangered species that symbolize Baekdudaegan, by creating Asia’s largest environmental habitat for tigers. 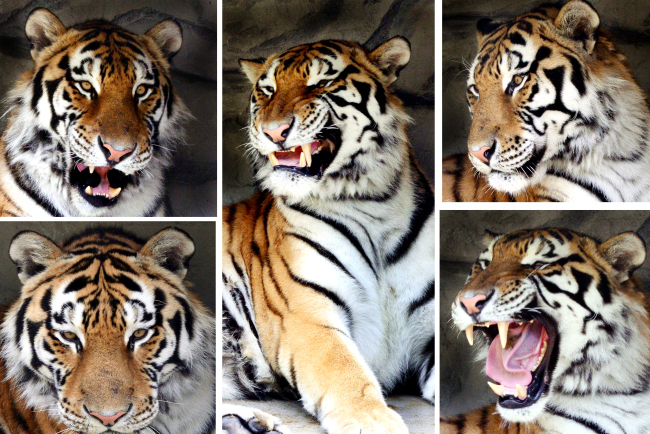 A total of three tigers currently live in the habitat which is similar to their natural environment, with the exception of fences for the safety of tourists, and have been undergoing training to help them adapt to their new home. 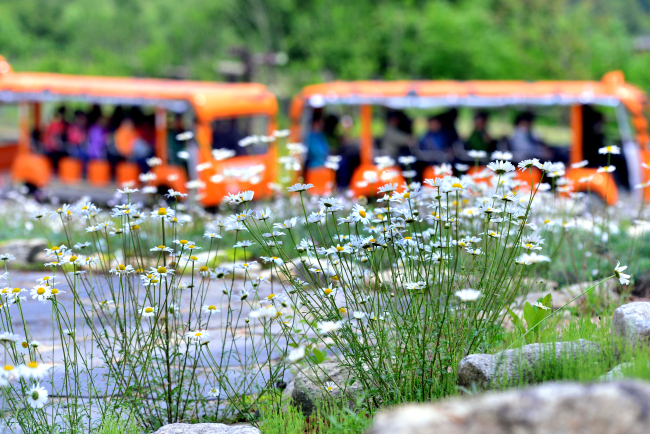 Around 42,000 tourists have visited the tiger forest since it officially opened in May. Visitors can also experience the 27 different themed gardens located throughout the arboretum.